Improve Communication and Remove Barriers! Translation from one language to another and keeping the essence of original work intact is Herculean task. Word to word translation poses too many risks and loss of reputation. 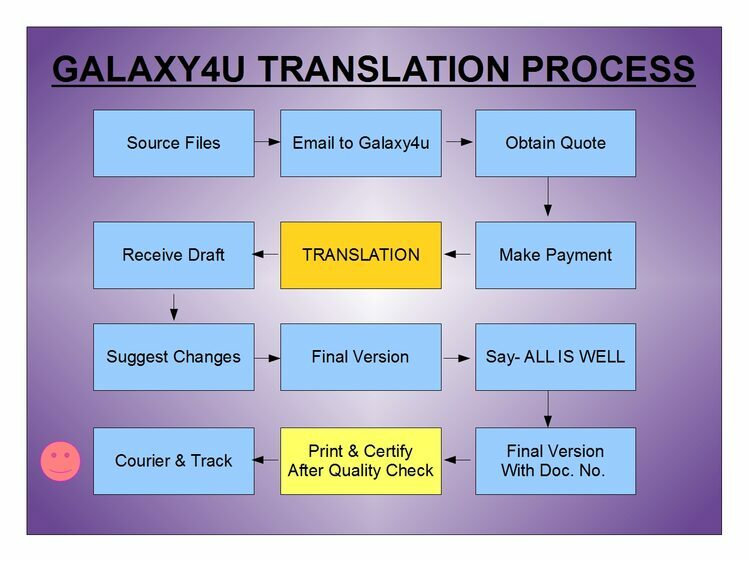 Galaxy4u offers professional translation services. Our expertise includes Legal, Pharmaceuticals, Medical, Academic, Media, Training, Publishing, Telecom, Advertising, Banking, Information Technology, Government, Military, and other industries. Galaxy4u is able to translate every job as new creative work. Legal Translation is our specialty. Machine translations and online translations are very risky and hence we proudly say that Galaxy4u is the Human Translation Agency. We at Galaxy4u offers Legal translation in most of the language pairs in Indian and Global languages. We have highly qualified language resources from Indian and worldwide. Applying for VISA, taking admission in International Schools, submitting business documents and interpreting Court / Legal documents, your search for legal translations ends at Galaxy4u Pune. Galaxy4u proudly provides certified legal translations and legal transcriptions with seal, signature, address, declaration of translator. Galaxy4u provides accurate legal translations along with certificate of translation and the our translated documents are accepted by all the major institutions. Galaxy4u have translated more than 10,00,000 (Ten Lakhs) words of legal translation that too without any flaw. Read our TESTIMONIALS and contact us in confidence. 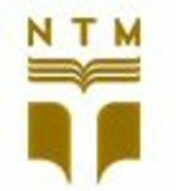 Notary Translation: We do provide Notarized translations provided original / scan is sent to us. 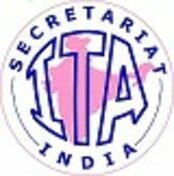 Also do contact us for Apostille (MEA) attestation. Email at avinash@galaxy4u.in or fill the form in contact page Note: Affidavit is not available on PHONE. For Change in Name, please fill the form in contact page. 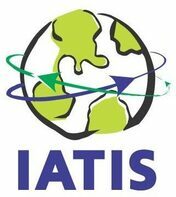 International Association of Translation and Interpretation Studies, University of Manchester, Oxford.